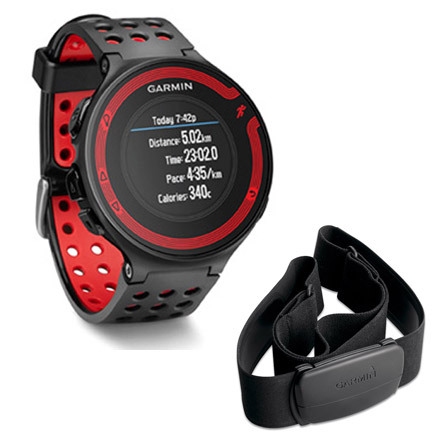 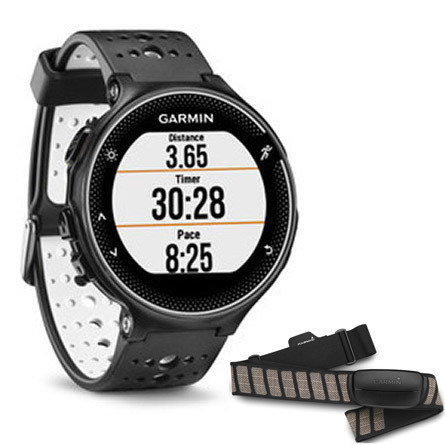 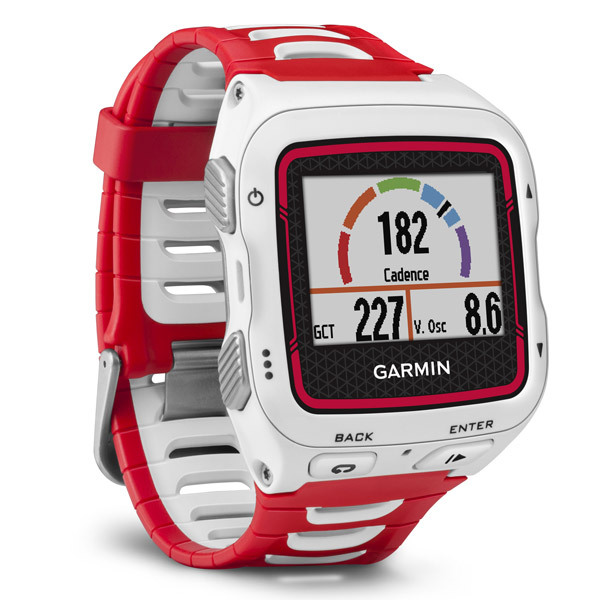 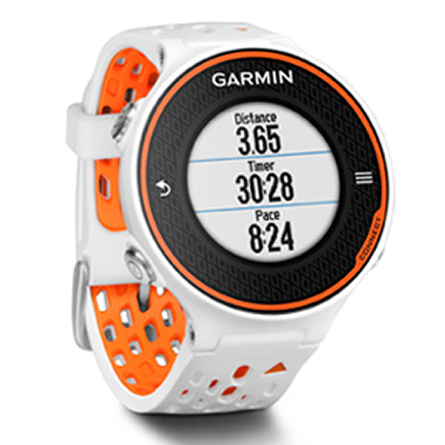 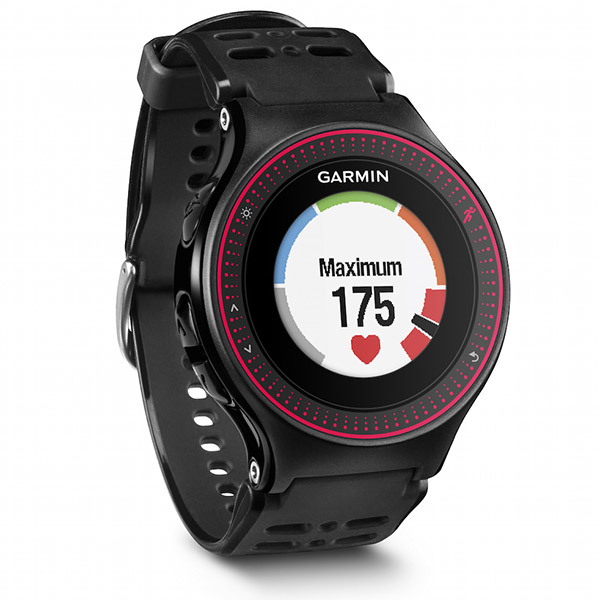 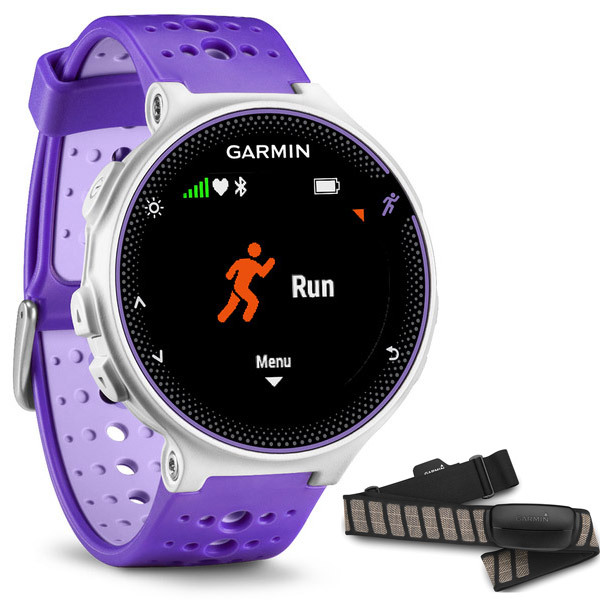 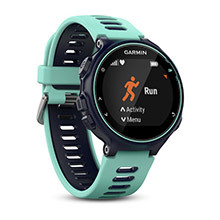 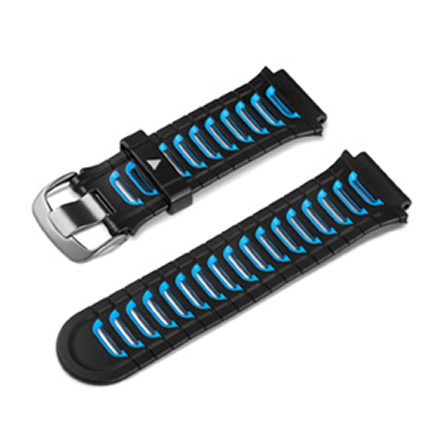 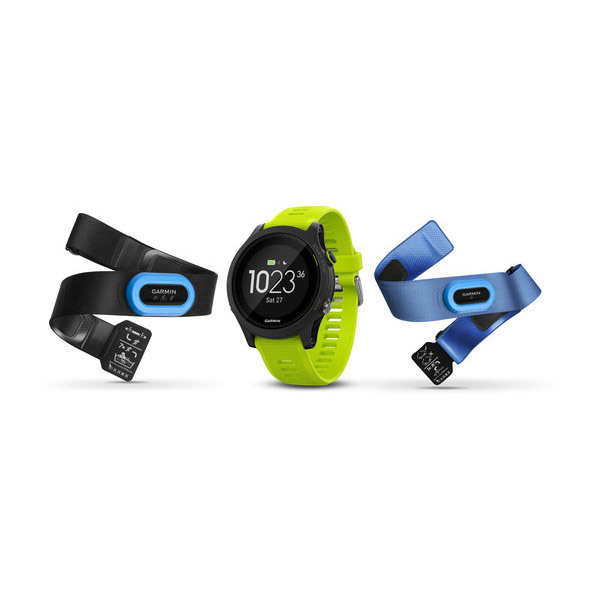 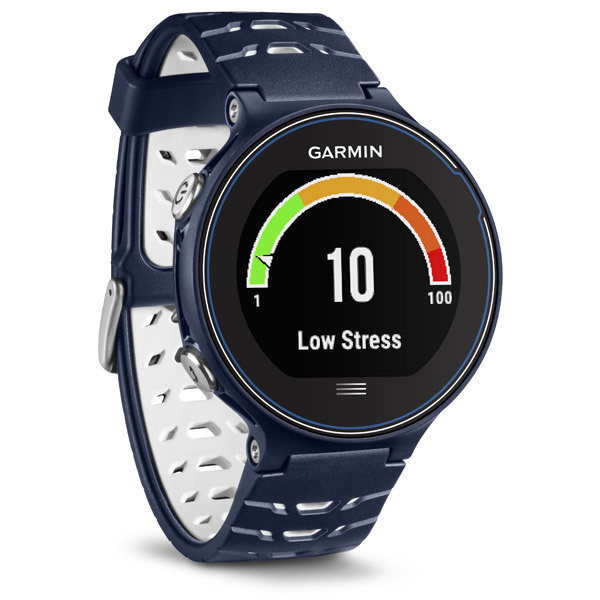 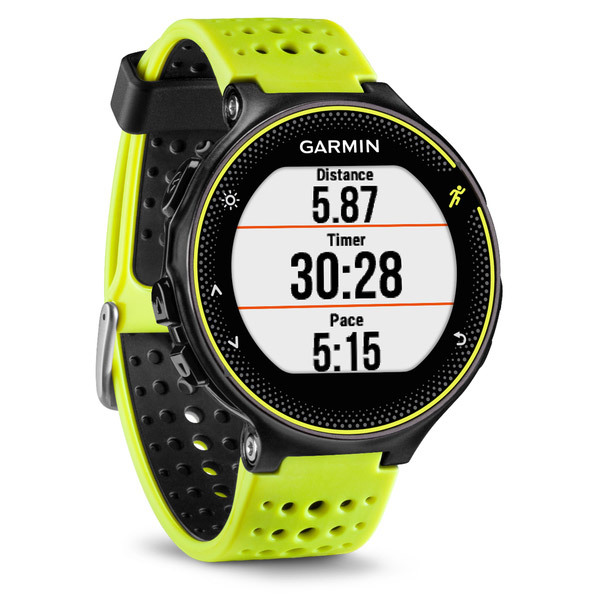 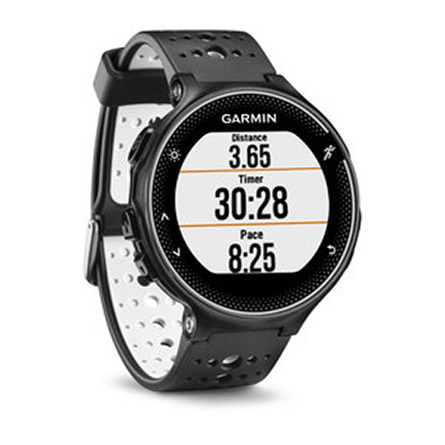 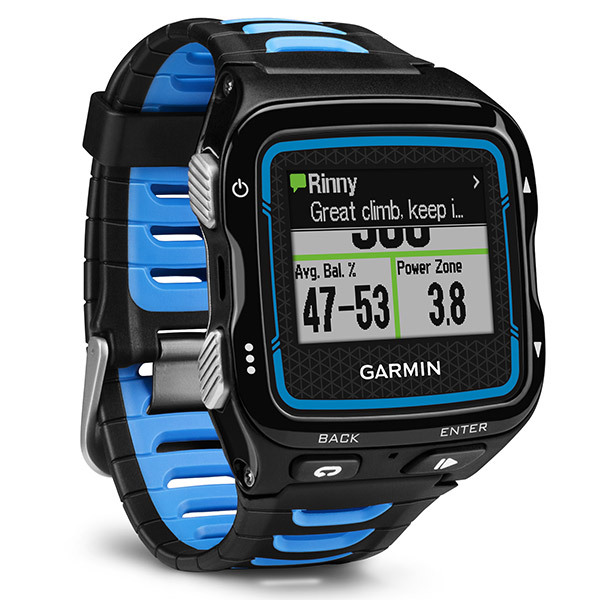 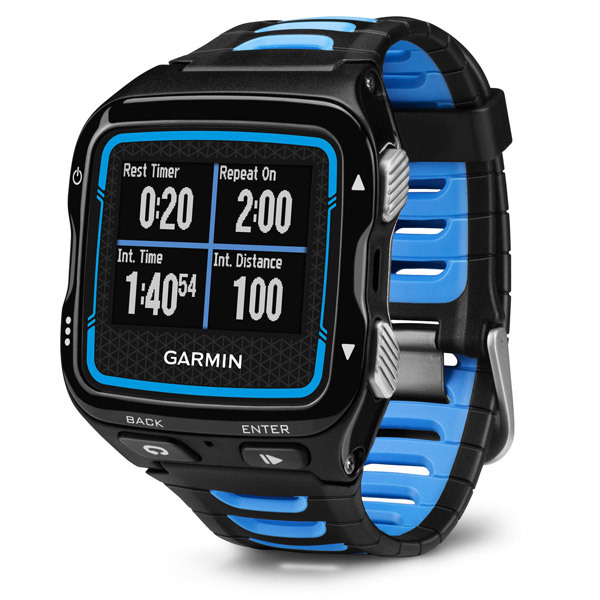 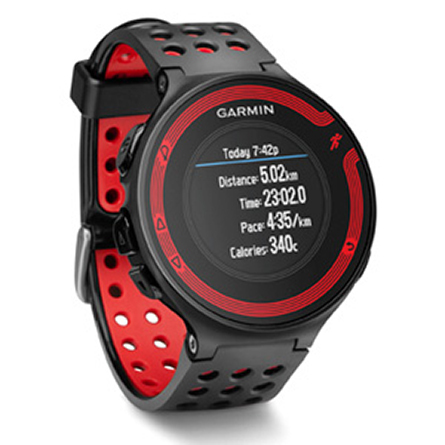 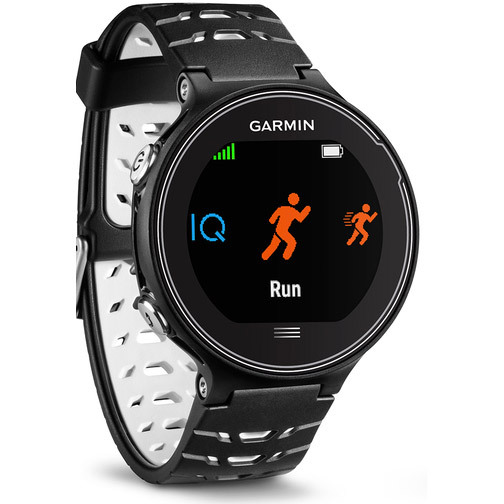 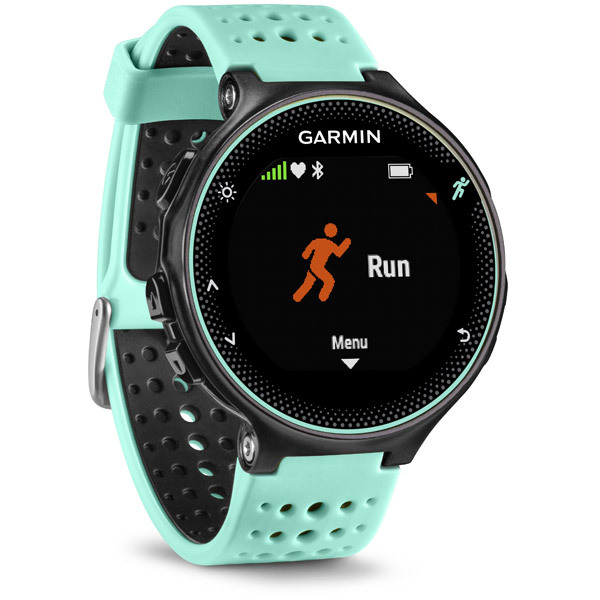 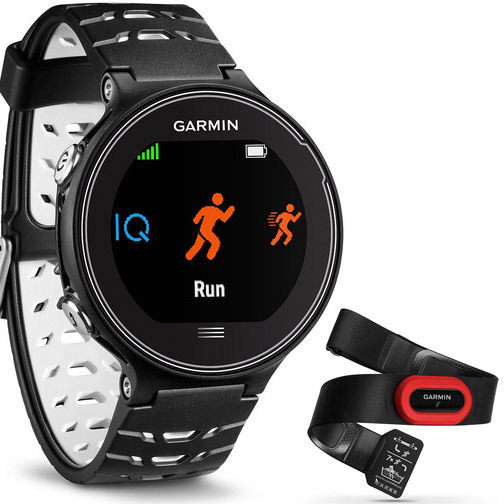 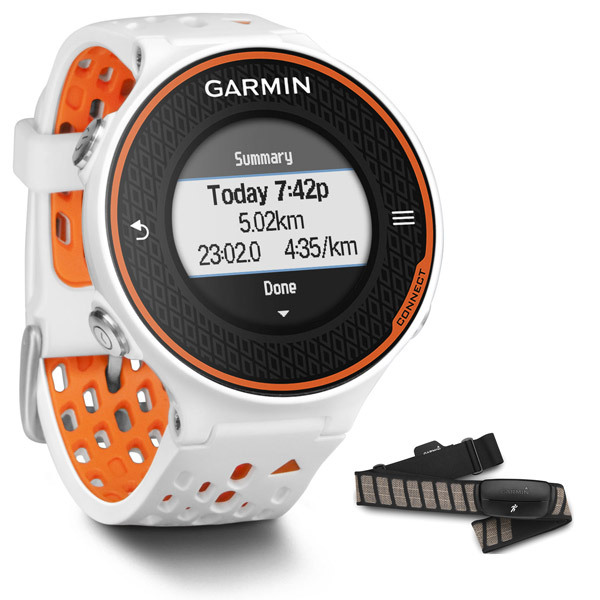 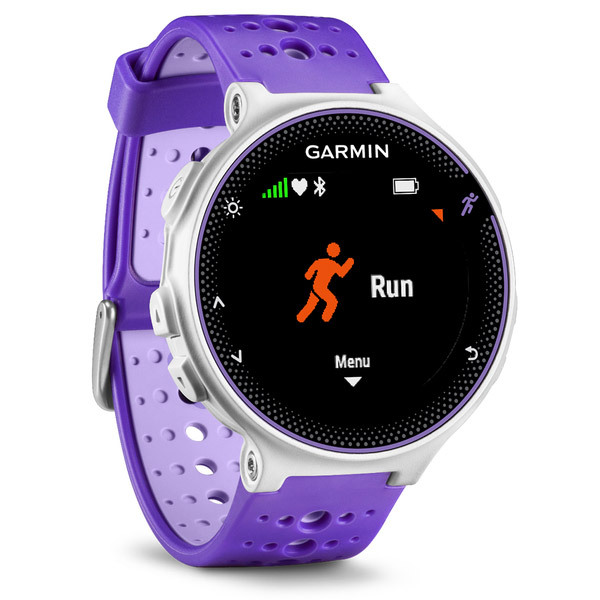 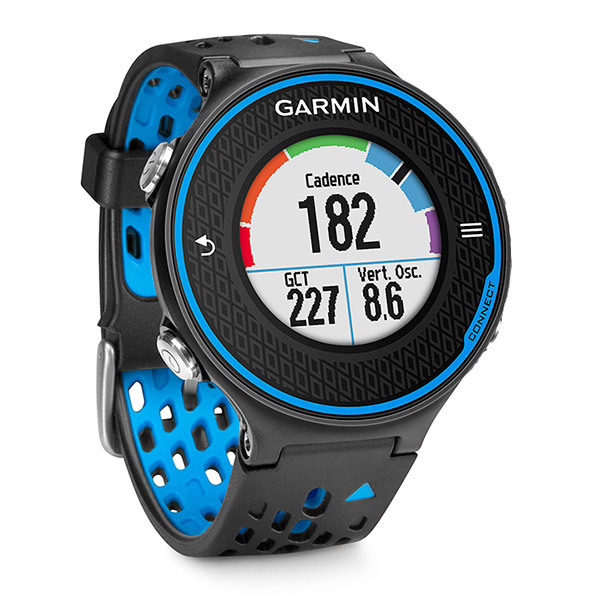 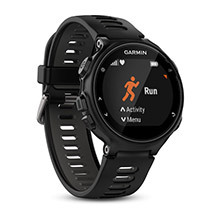 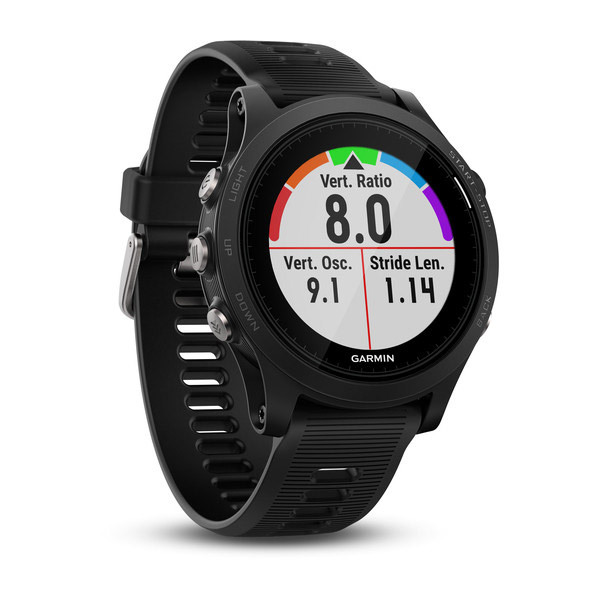 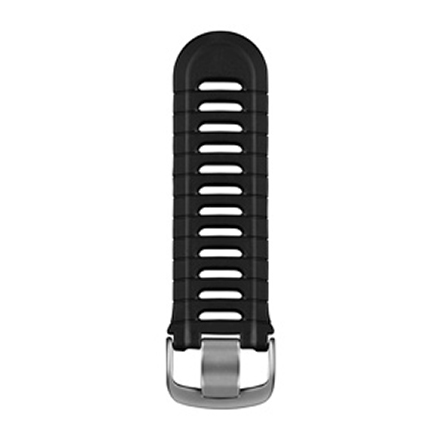 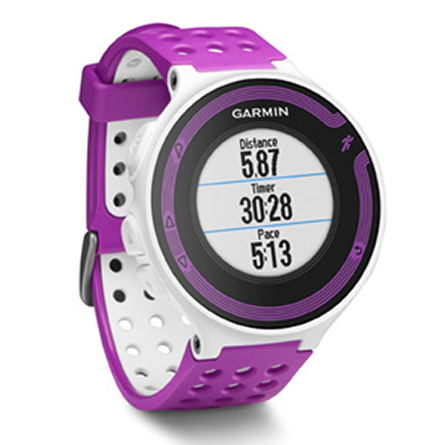 You’ve asked for it and now it’s here — running dynamics data for a dedicated multisport watch. 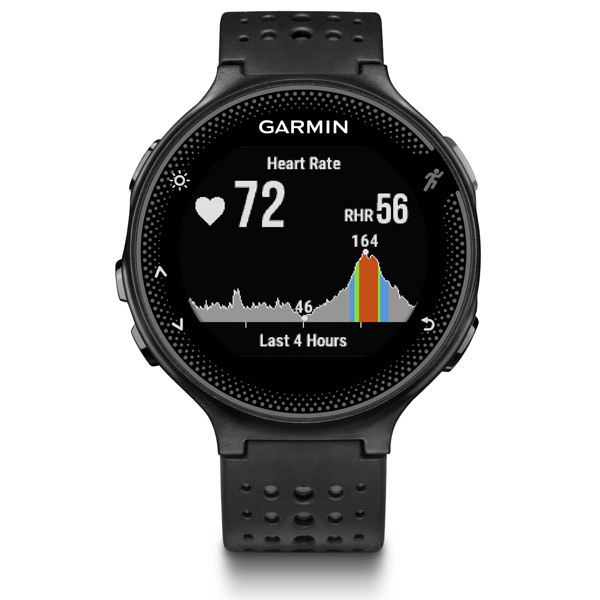 Based on the same technology available in our Forerunner 620 and fenix™ 2, the 920XT helps you train for optimal running form when used with the HRM-Run™ monitor. 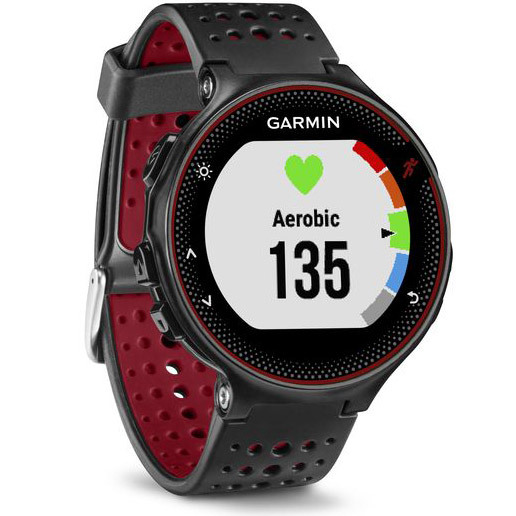 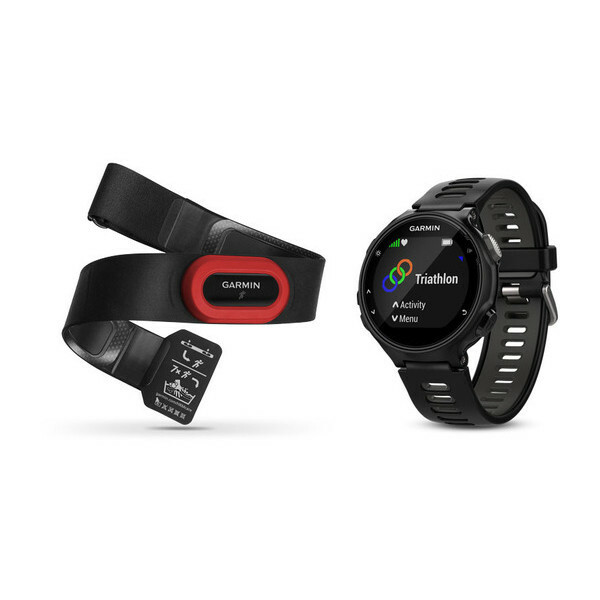 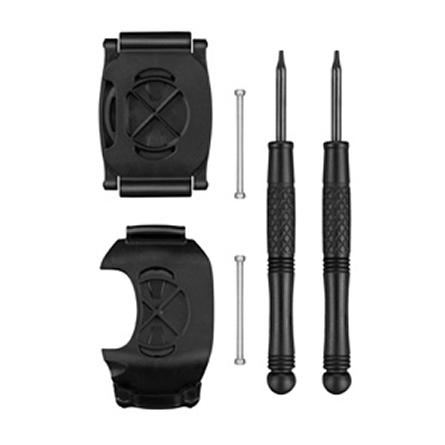 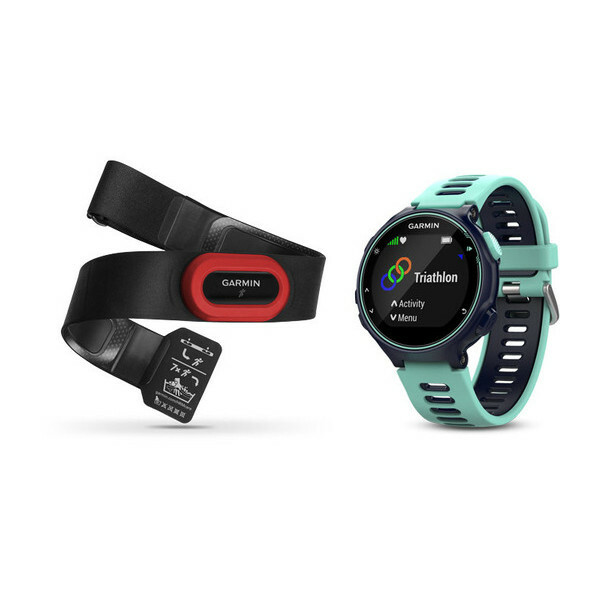 This pairing allows the 920XT to report your cadence (total steps per minute), vertical oscillation (amount of “bounce” in your step) and ground contact time (how much time your foot spends on the ground during each step). 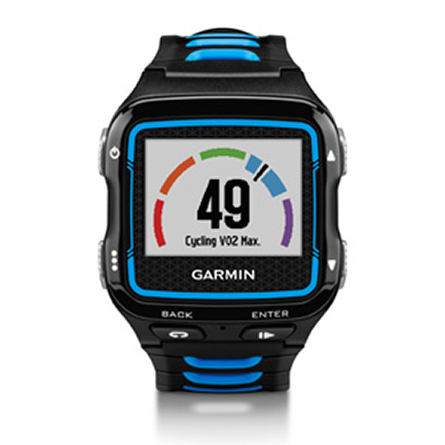 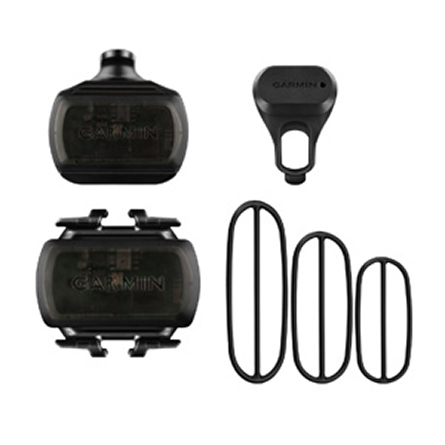 The 920XT also has a metronome feature with vibe and audible alerts to guide your cadence training. 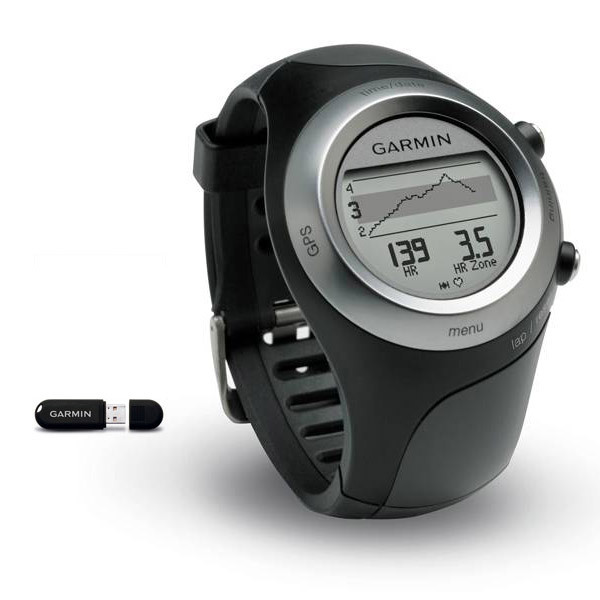 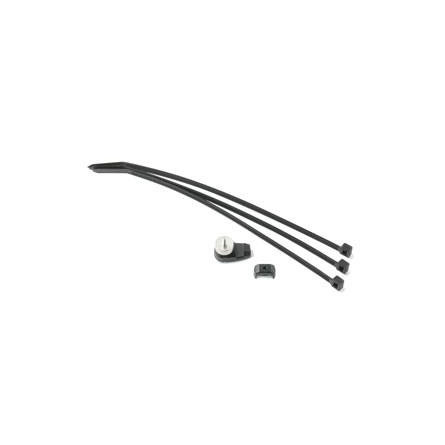 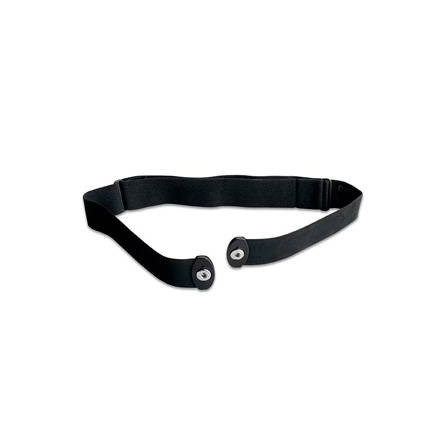 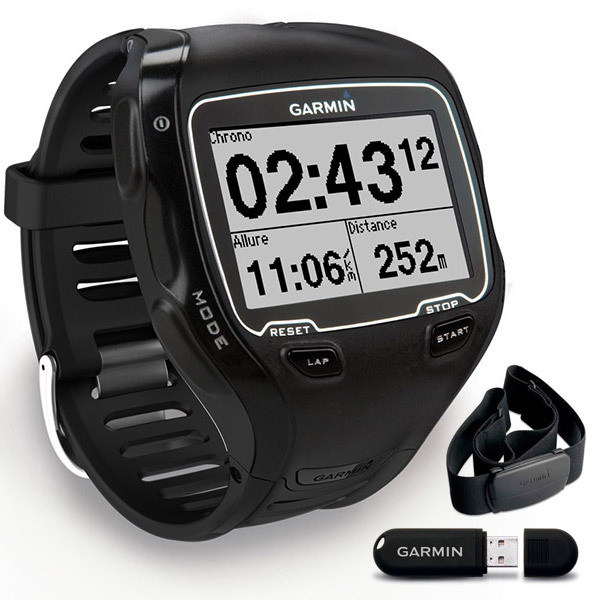 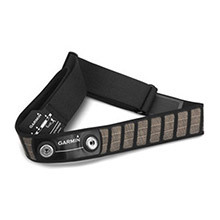 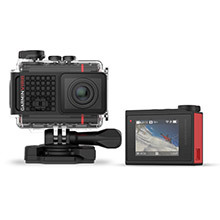 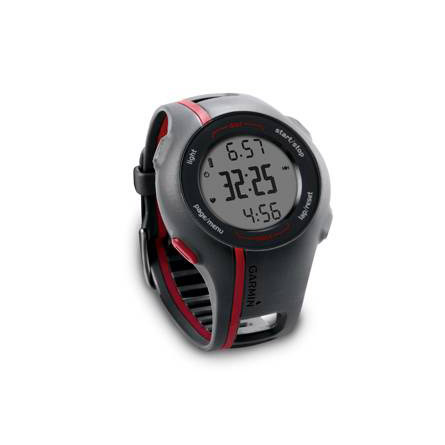 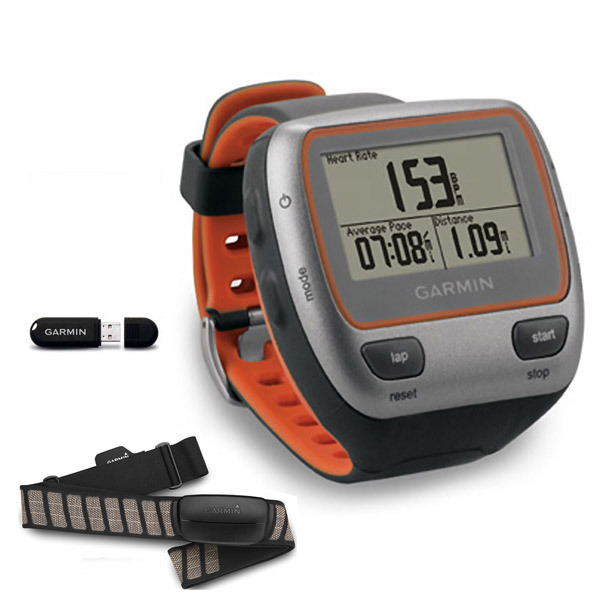 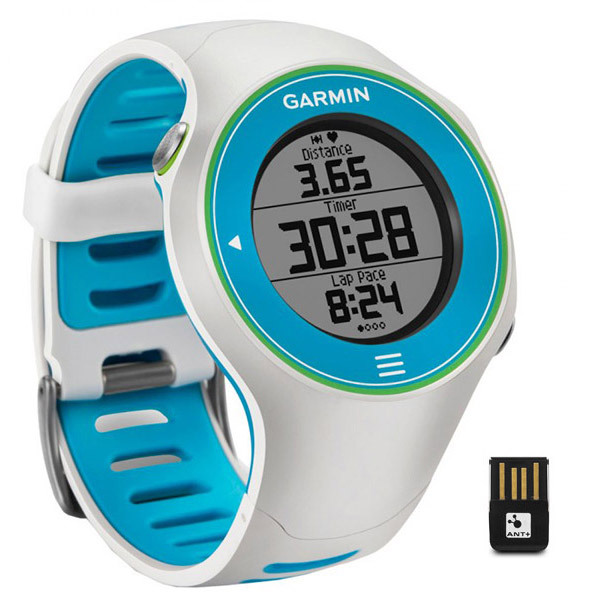 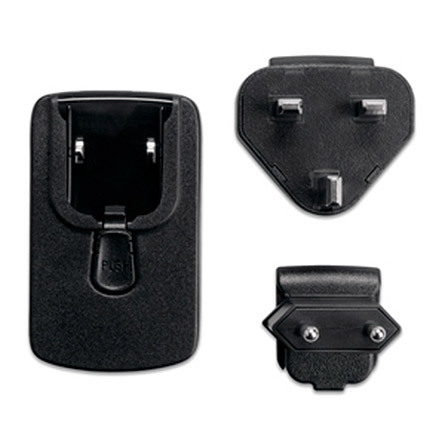 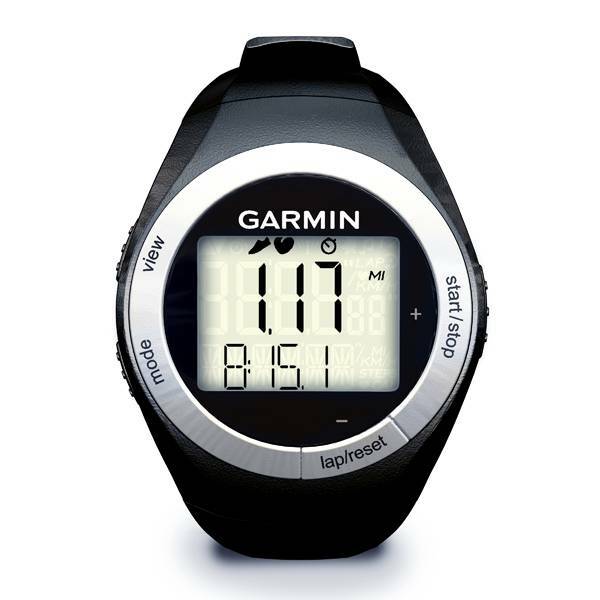 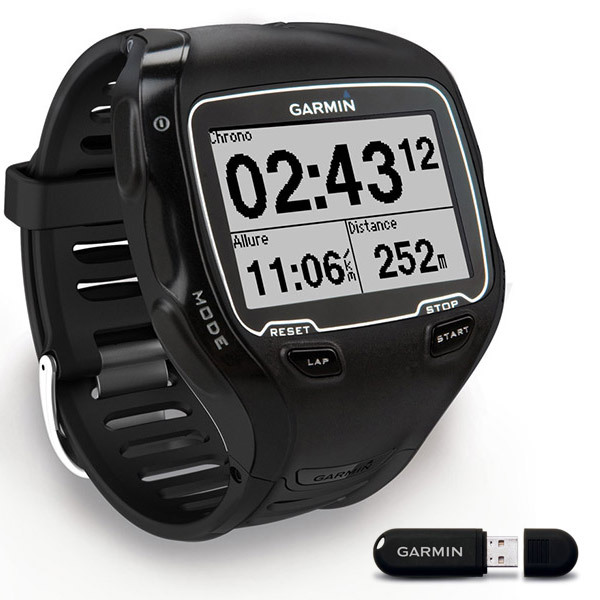 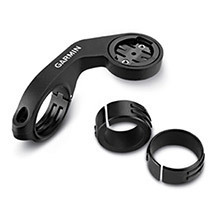 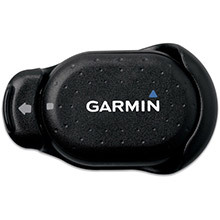 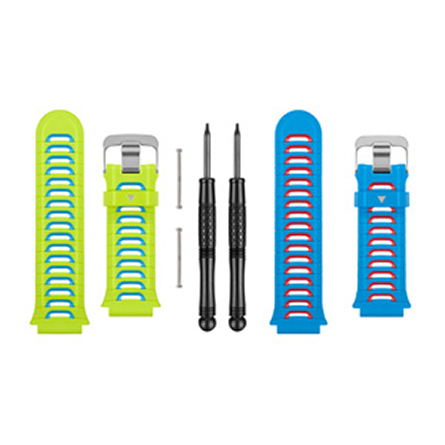 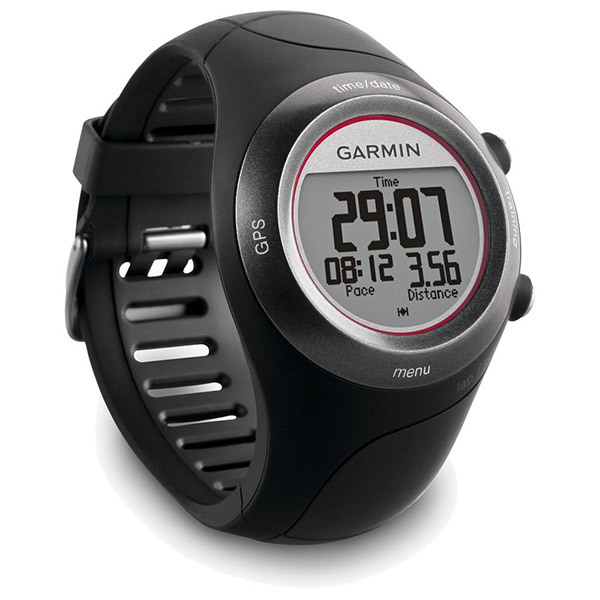 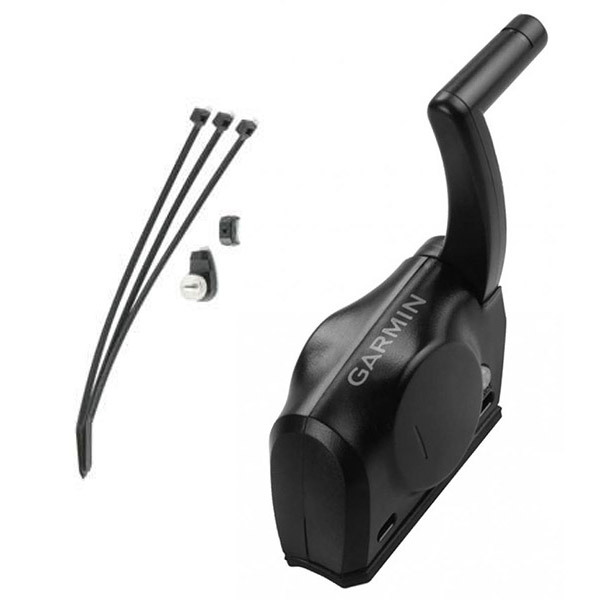 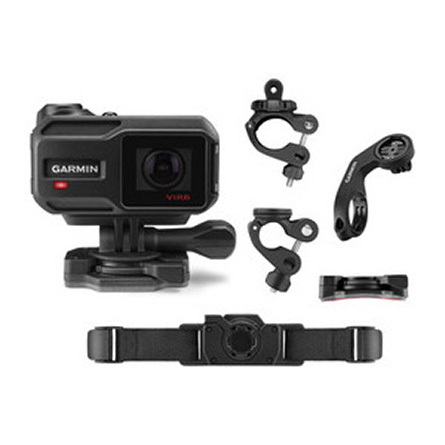 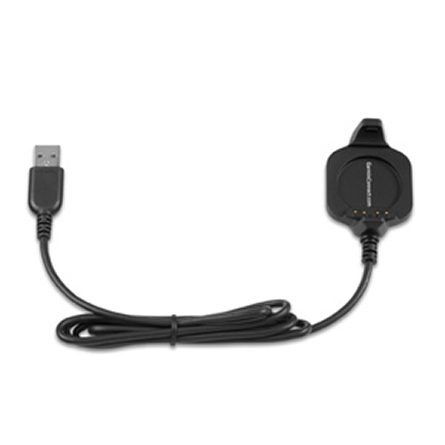 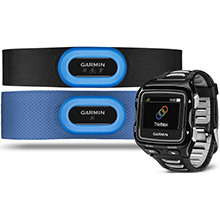 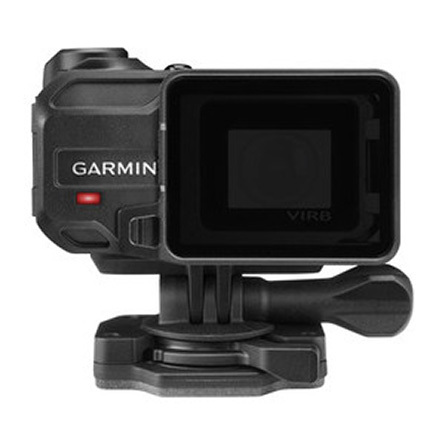 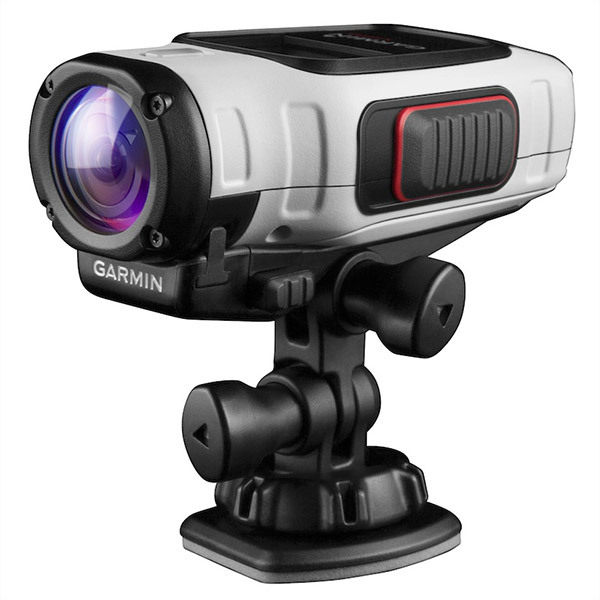 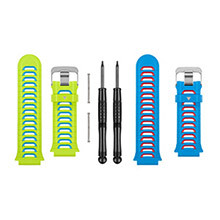 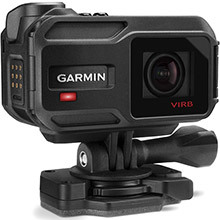 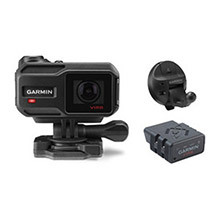 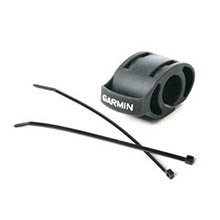 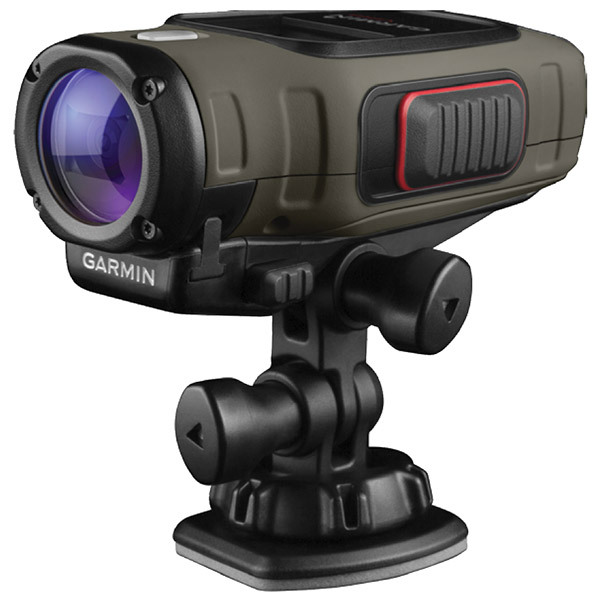 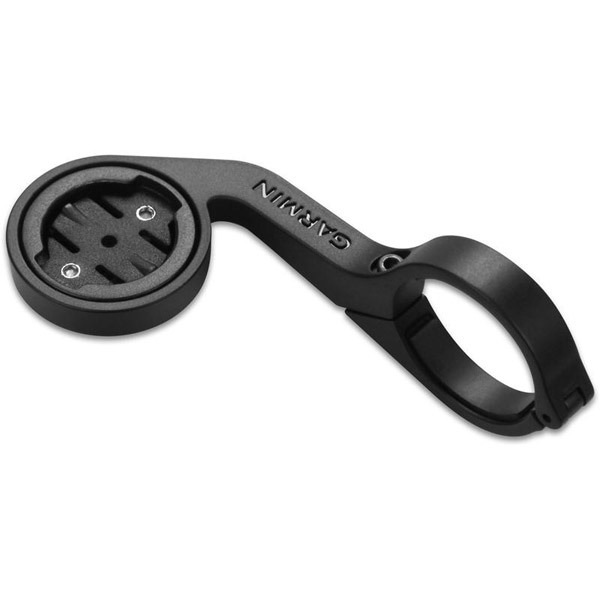 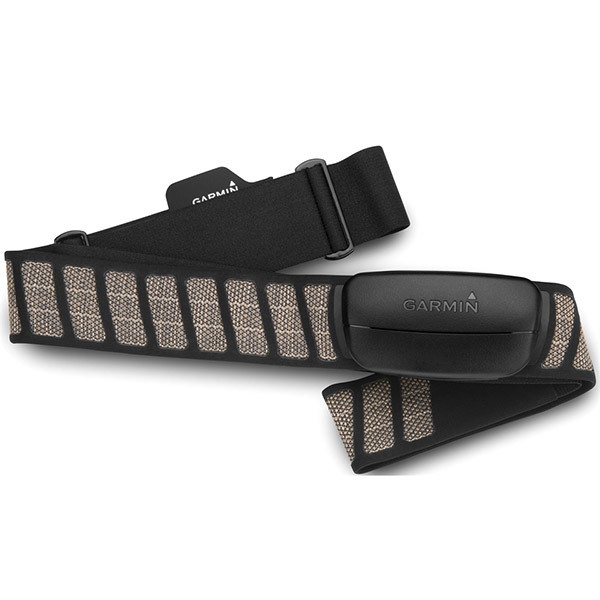 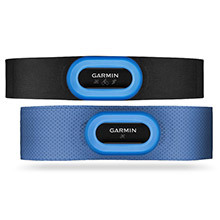 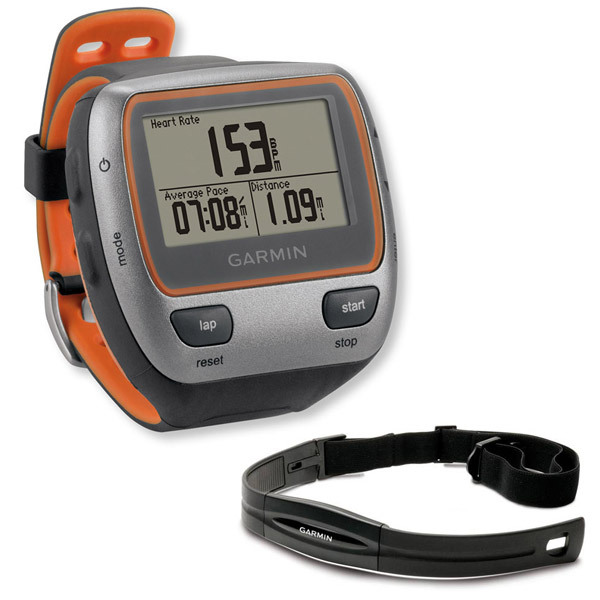 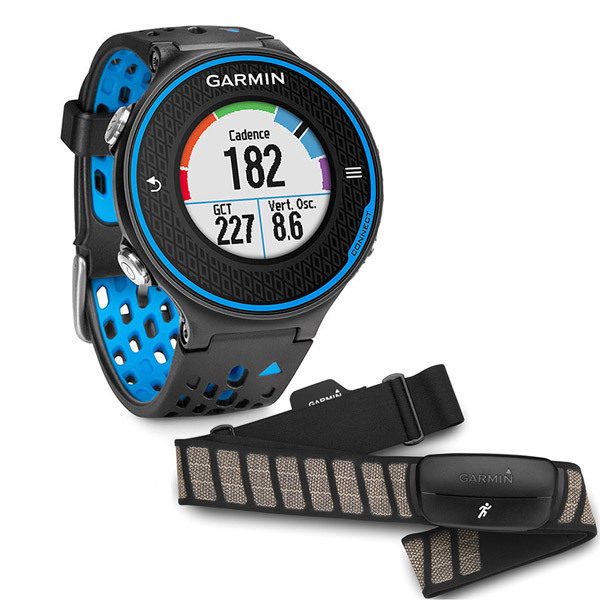 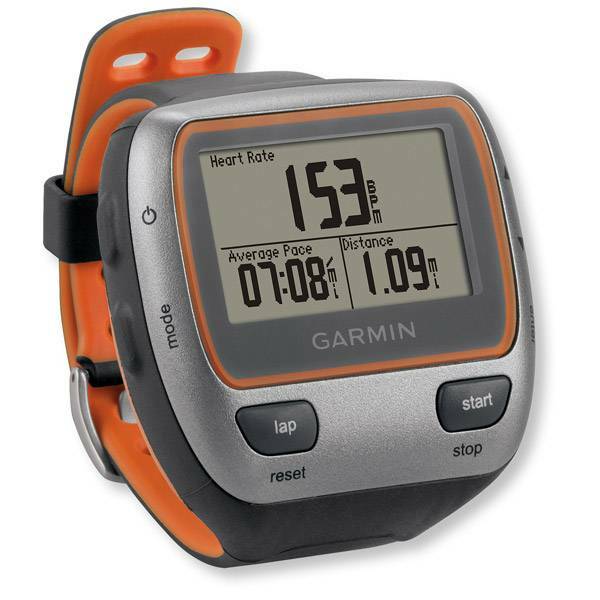 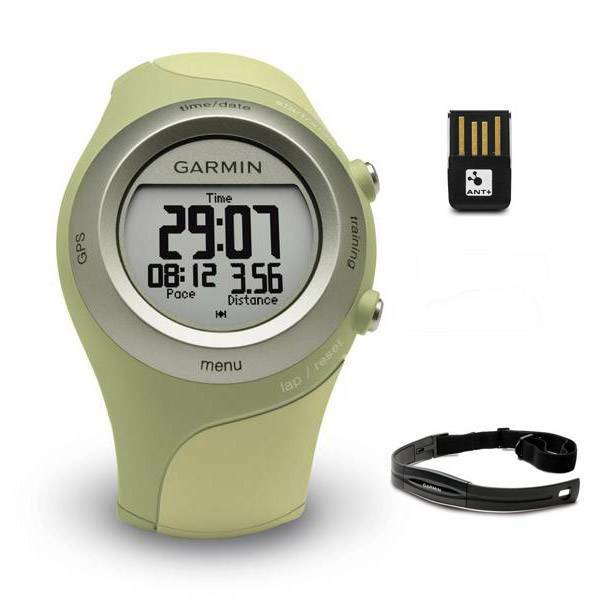 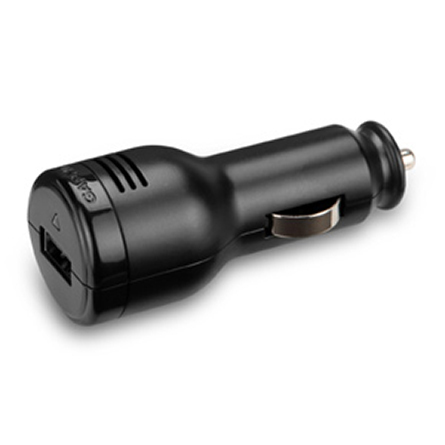 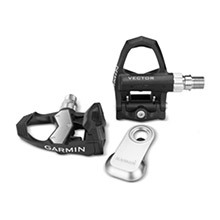 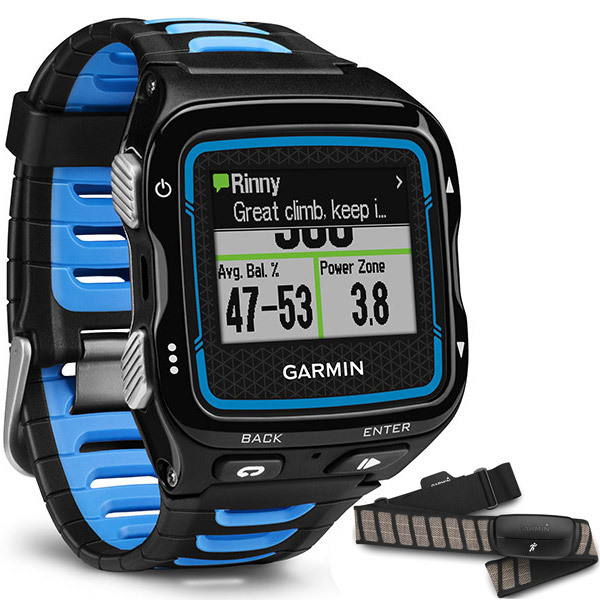 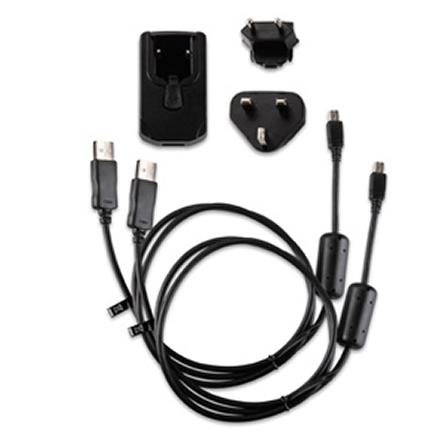 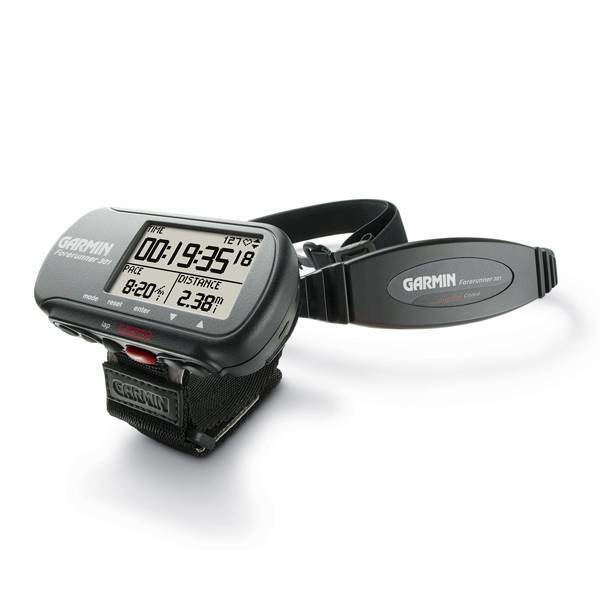 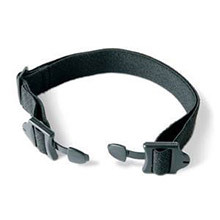 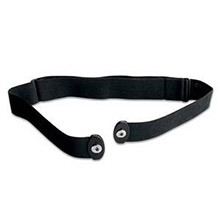 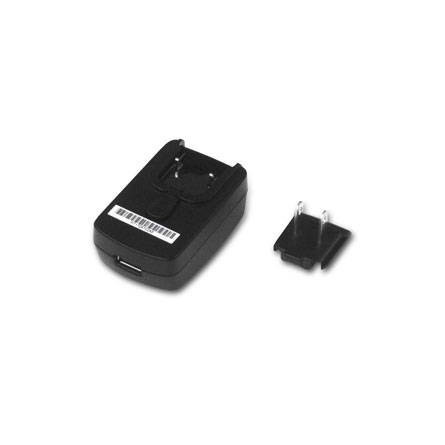 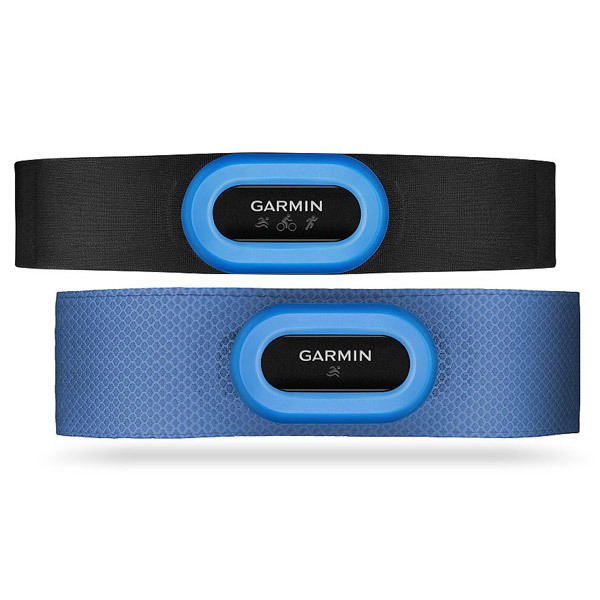 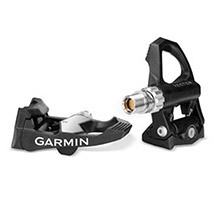 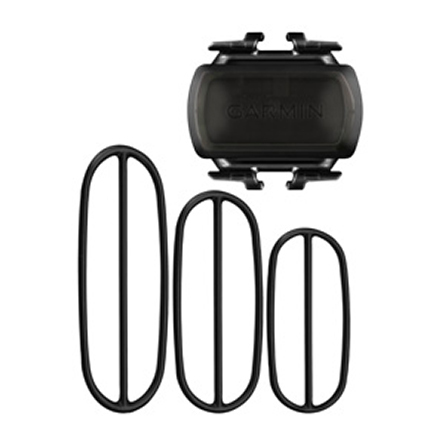 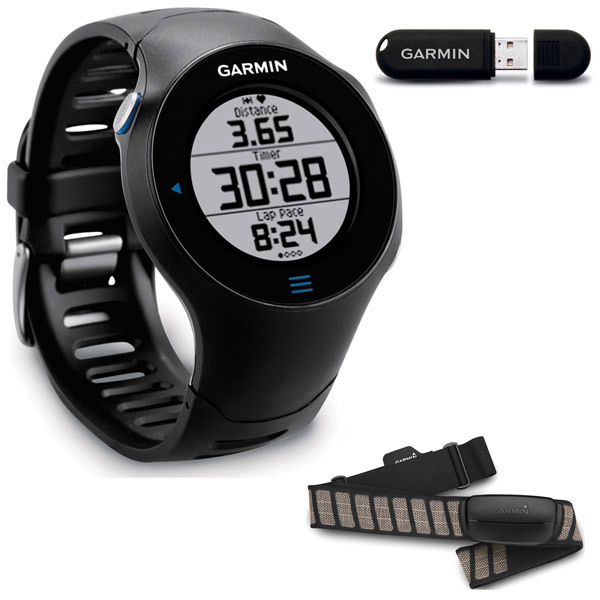 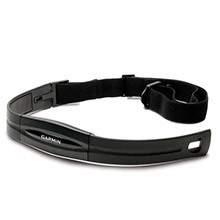 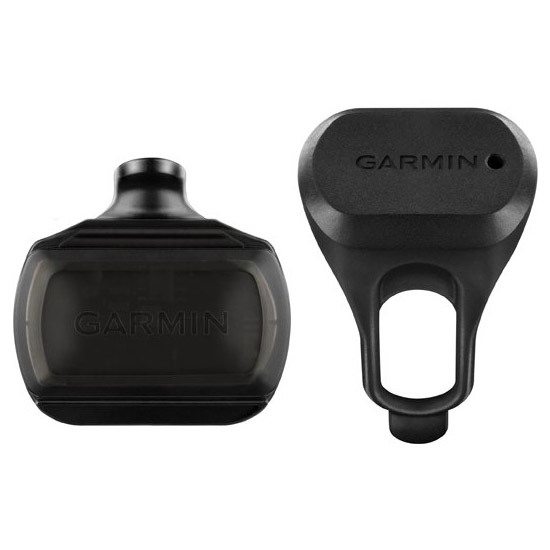 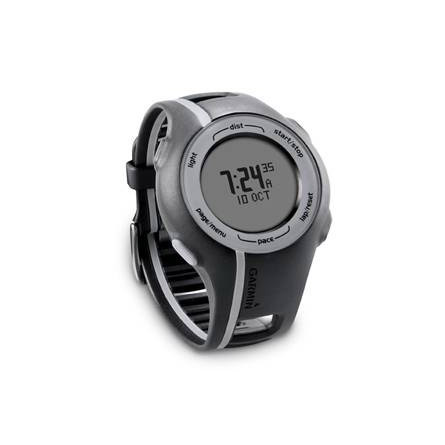 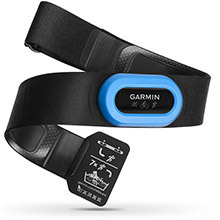 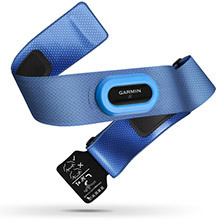 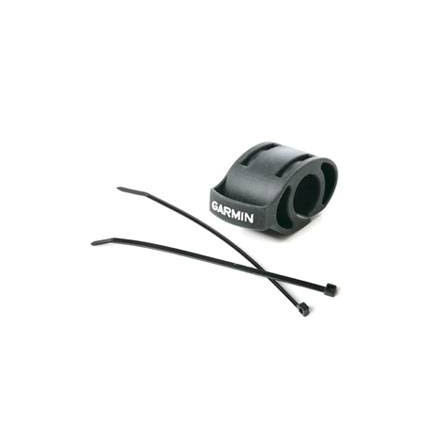 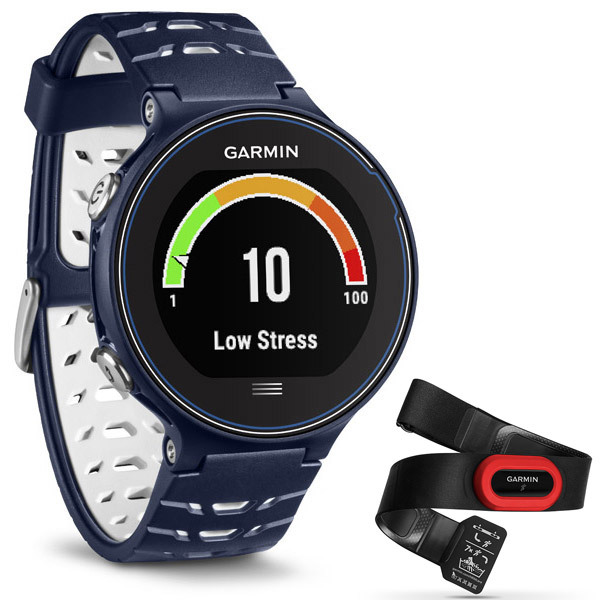 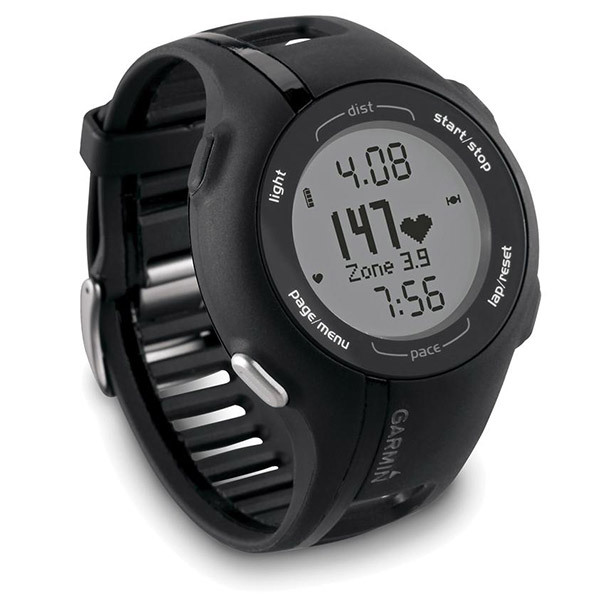 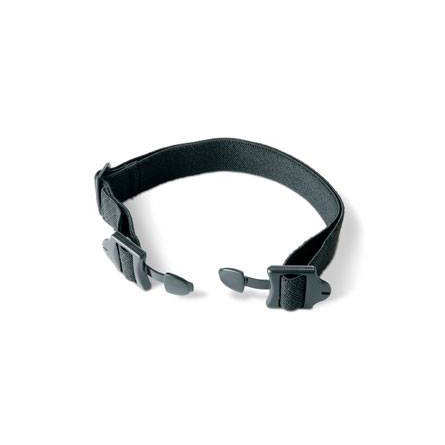 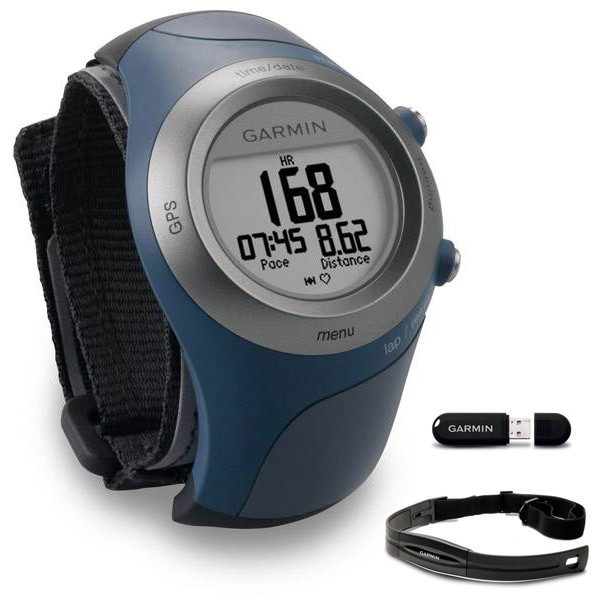 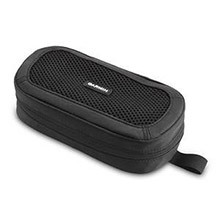 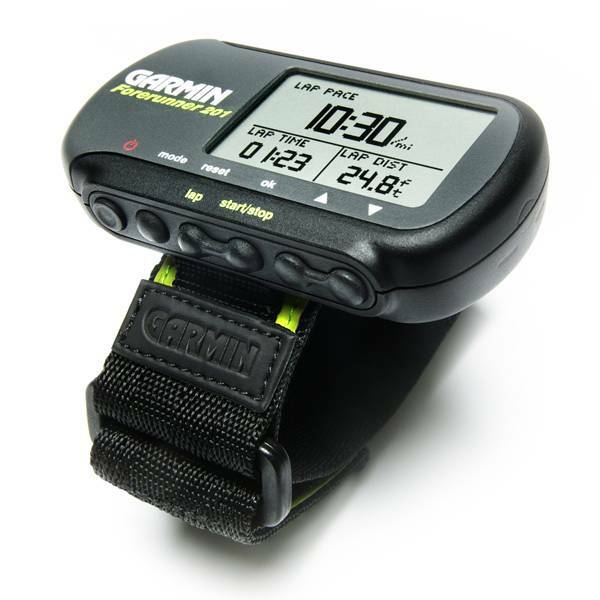 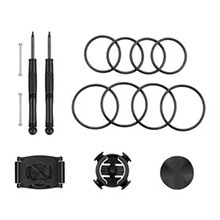 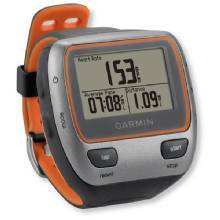 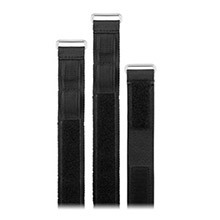 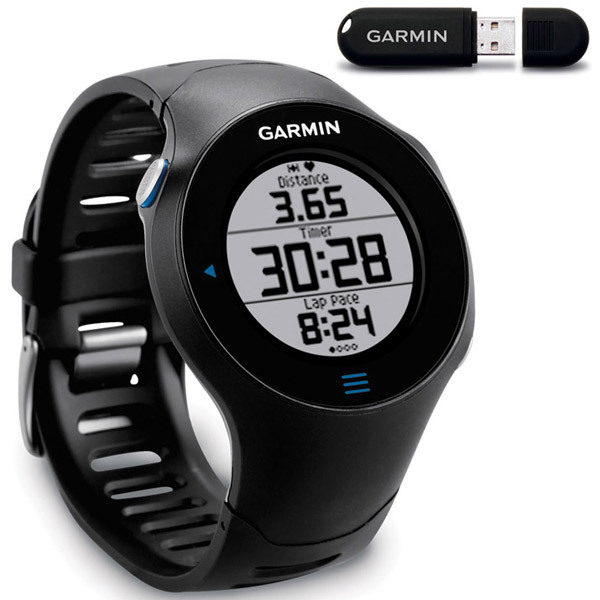 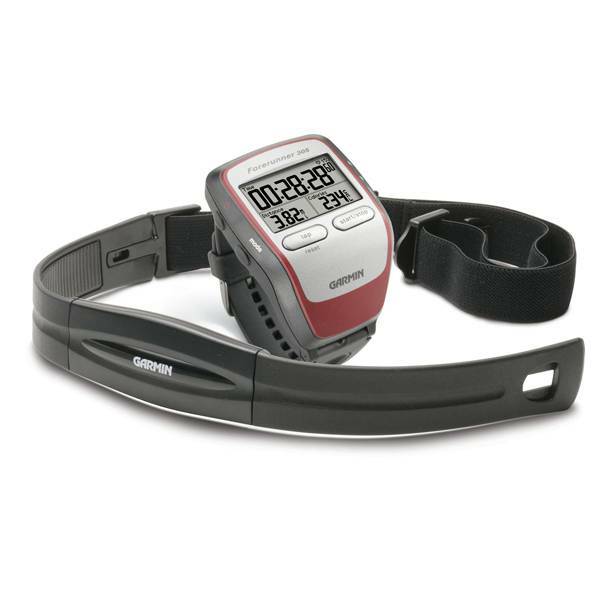 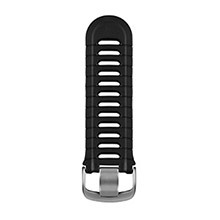 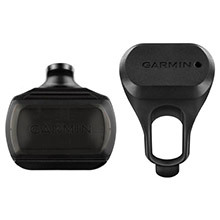 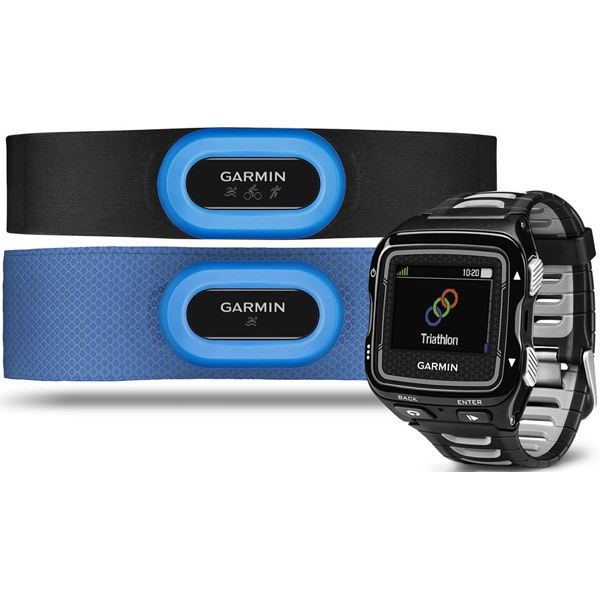 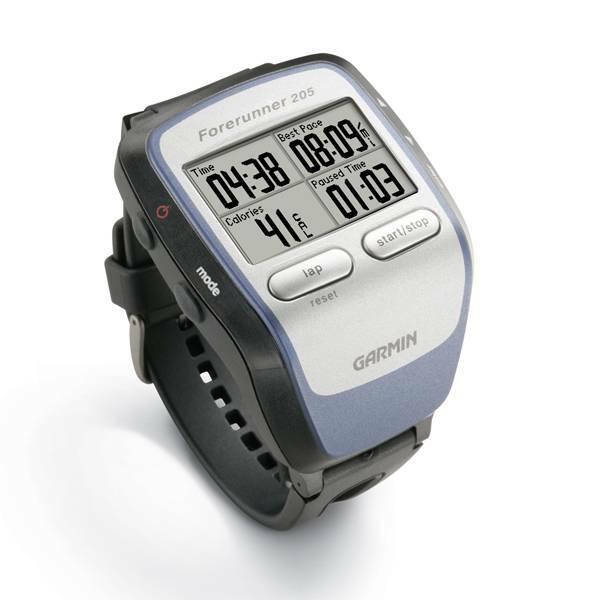 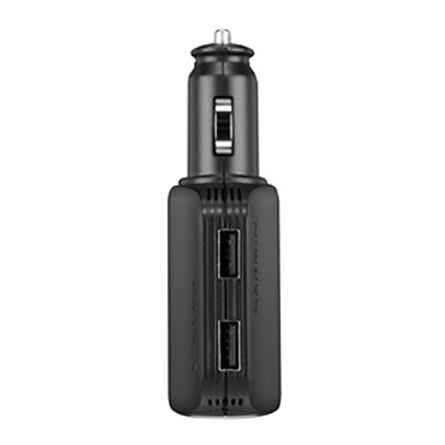 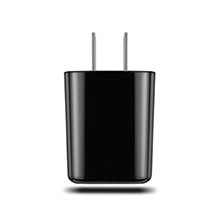 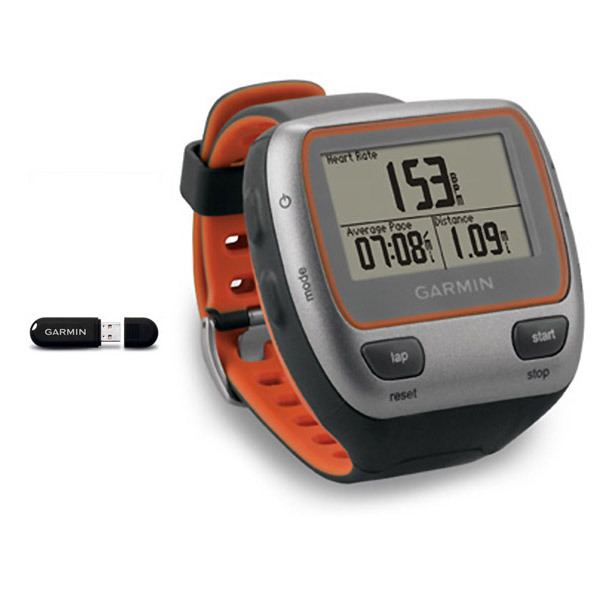 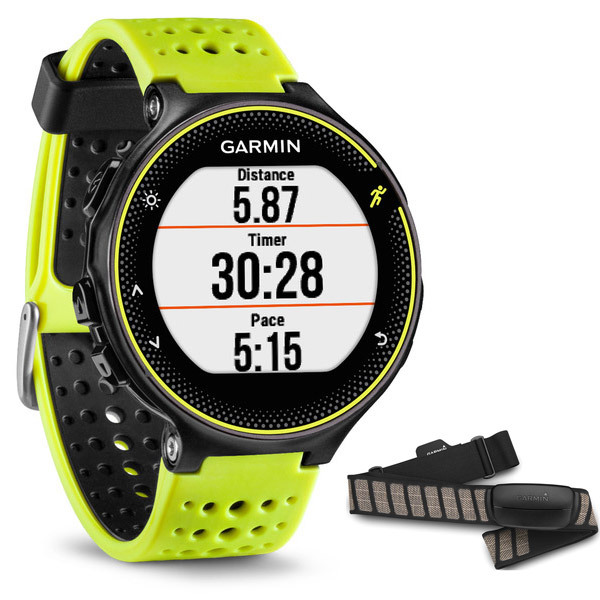 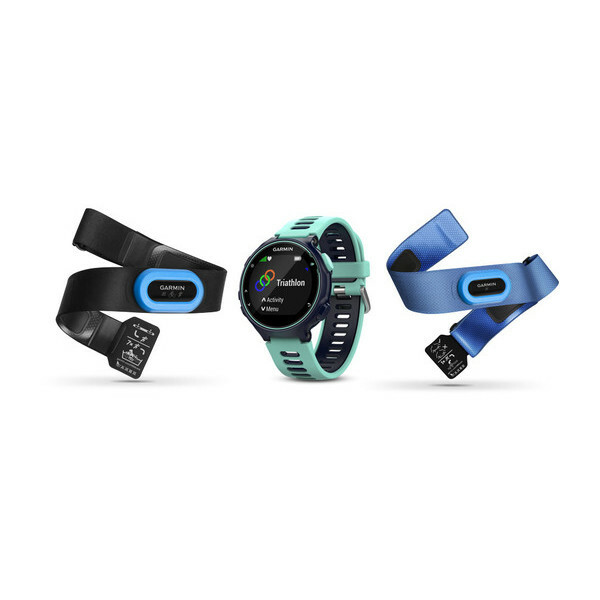 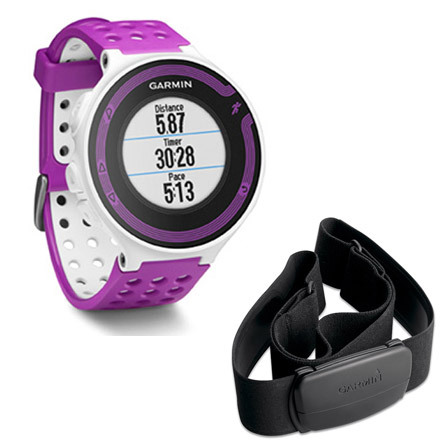 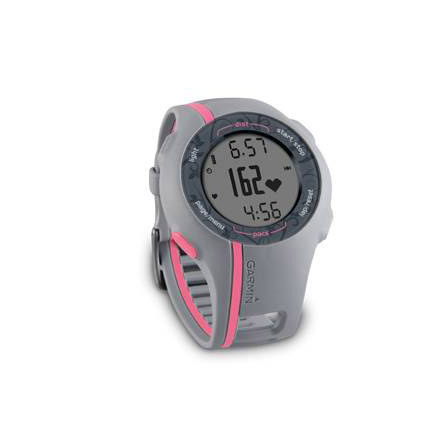 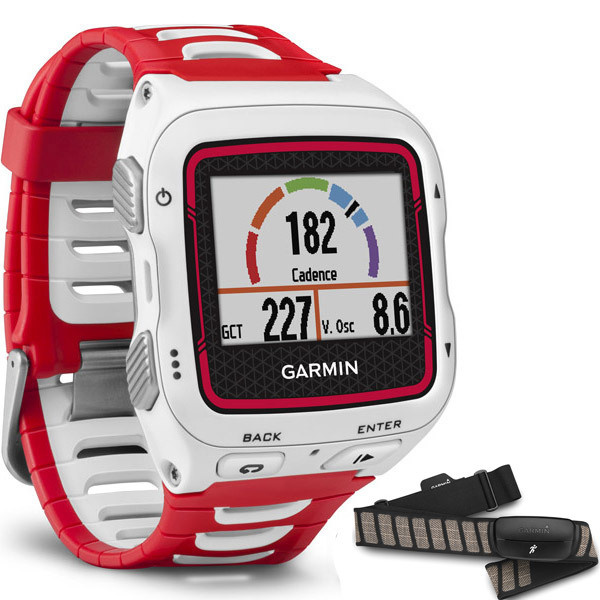 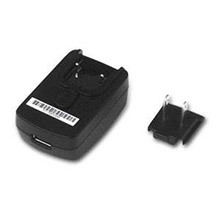 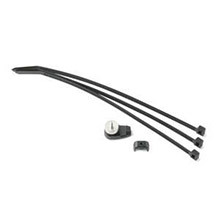 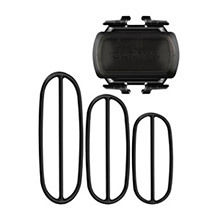 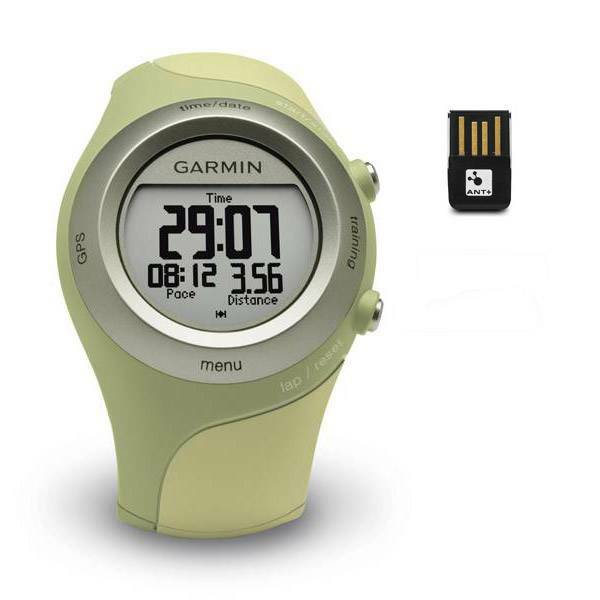 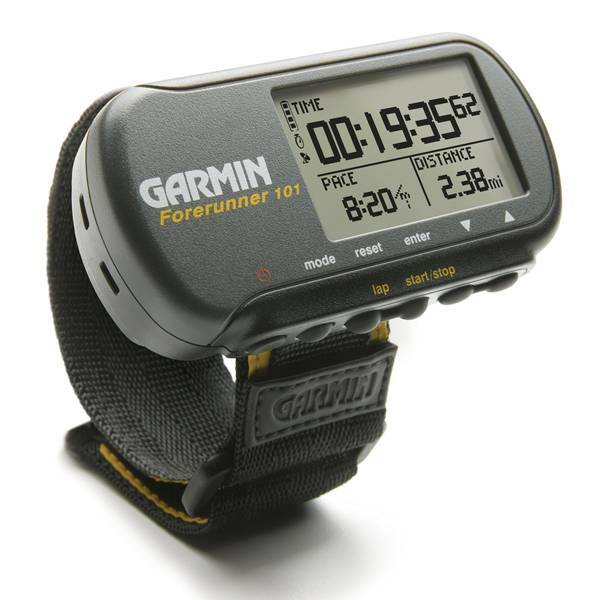 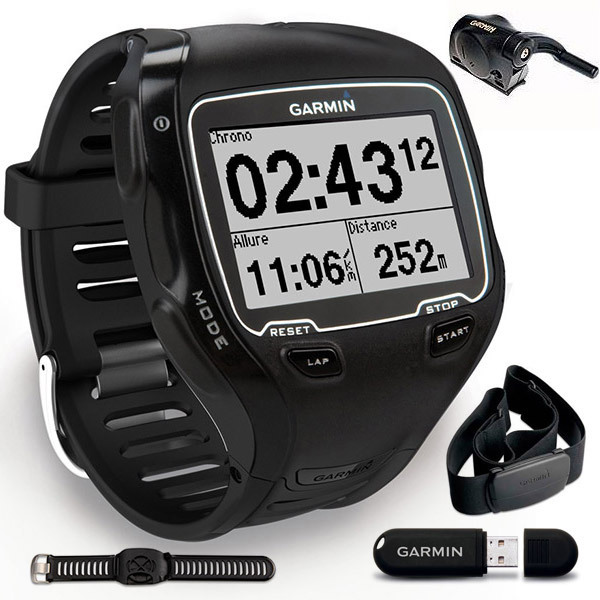 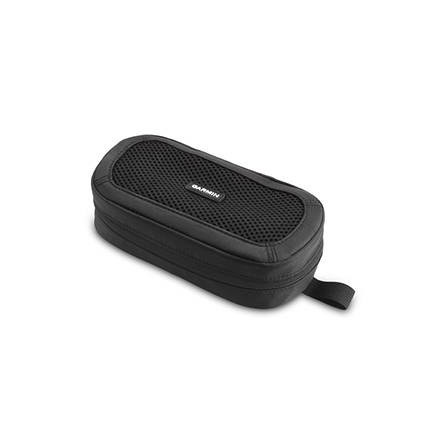 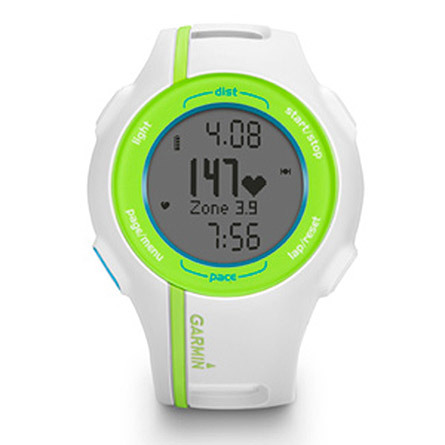 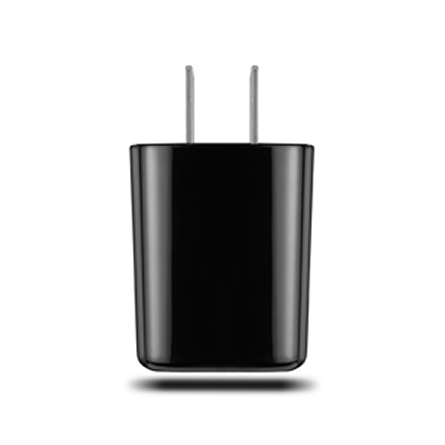 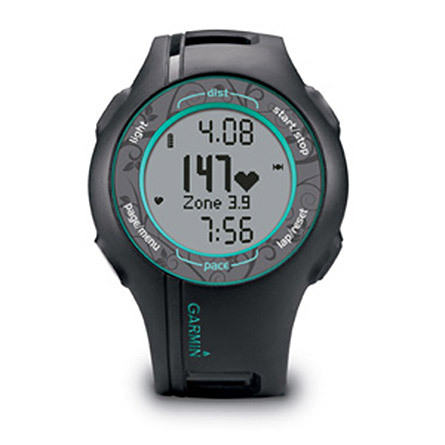 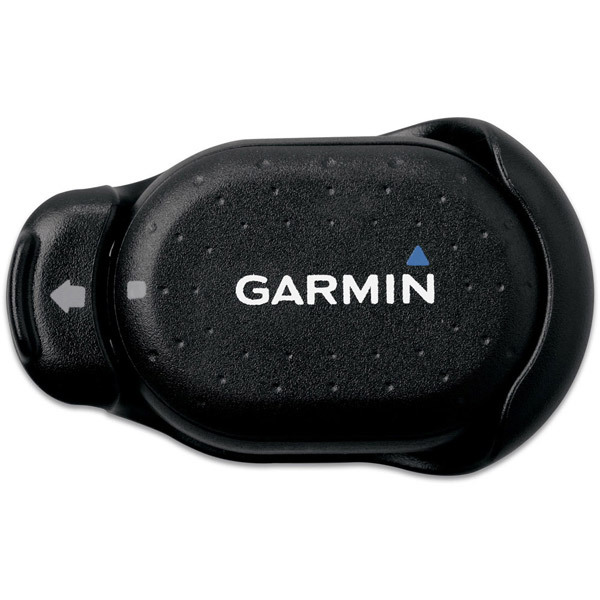 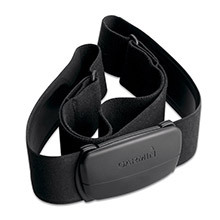 ¹When used with HRM-Run monitor; included with some models, sold separately on others.